Warner Bros. Pictures has set the Dune movie release date! 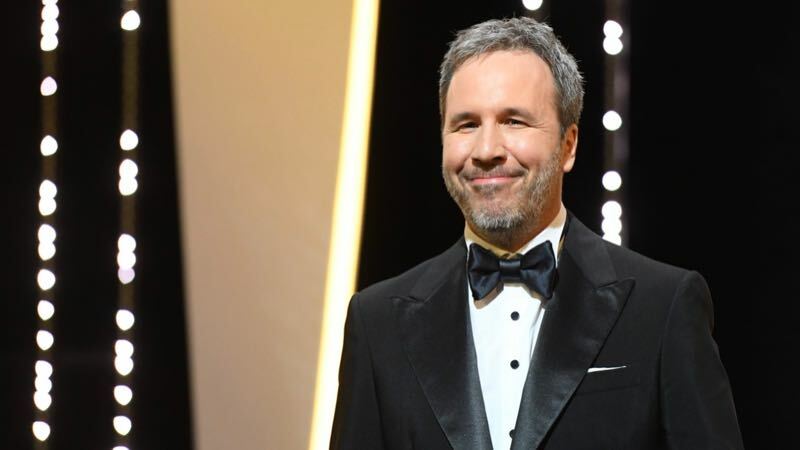 Director Denis Villeneuve’s new adaptation of the classic Frank Herbert novel will arrive in theaters on November 20, 2020. Currently no other film is scheduled for release on that date, but the movie opens just after Paramount’s new Rugrats movie and Universal Pictures’ Red Notice. Dune will also debut five days ahead of an Untitled Disney Animation film. The new Dune movie will feature an all-star ensemble cast that includes Timothée Chalamet (Call Me by Your Name), Oscar Isaac (Star Wars: Episode IX), Zendaya (Spider-Man: Far From Home), Oscar winner Javier Bardem (No Country for Old Men), Stellan Skarsgård (Thor), Rebecca Ferguson (Mission: Impossible – Fallout), Charlotte Rampling (45 Years), Josh Brolin (Sicario), Jason Momoa (Aquaman), and Dave Bautista (Avengers: Infinity War). The post Dune Movie Release Date Set for November 2020 appeared first on ComingSoon.net.